If you look at the tag list to the left, you'll see that I've posted more than 400 articles since 2005 with "leadership" as part of the focus. 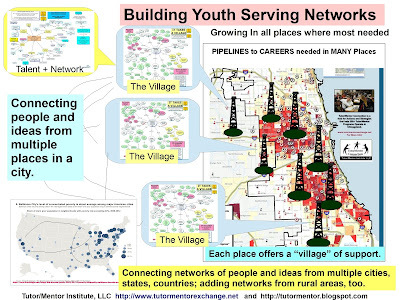 Many include graphics like the one on the right, emphasizing the role of individuals. With our state and national political process so much in disarray, it is even more important that private sector leaders step forward with their own time, talent and dollars. 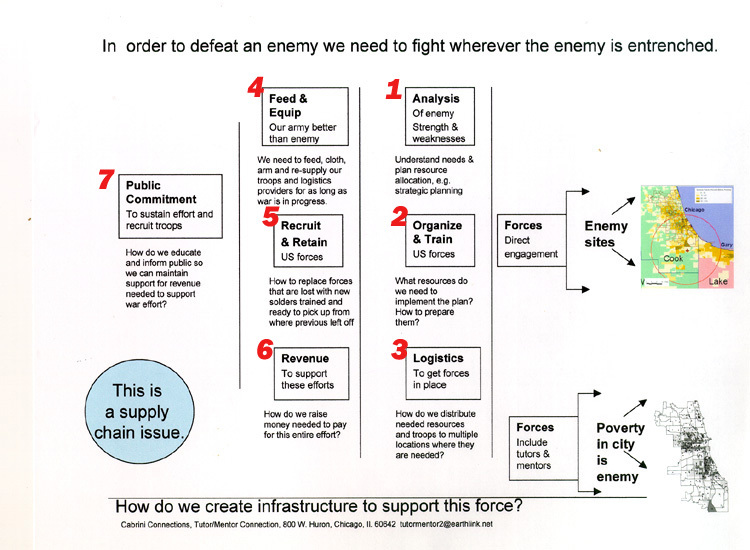 This morning I posted an article on the MappingforJustice blog, which included this graphic, and this TED talk video. In my comments I talked about how difficult it is to create the data platforms, and to draw attention to these ideas, and yet how important it is. Since 1993, when I created the Tutor/Mentor Connection, a core part of the 4-part strategy focused on creating more frequent media stories, that would draw more attention to information about where tutor/mentor programs were needed, what good programs might look like, and ways volunteers and donors from business, hospitals, faith groups and universities might do to support them. I had support from a PR firm from 1994-2002 and here's a list of media stories that we were able to generate. It's far too small for the impact needed. 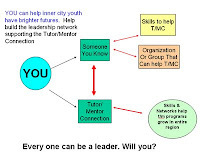 From the very beginning I saw universities, and their students, faculty and alumni, as potential partners in the work of the Tutor/Mentor Connection. 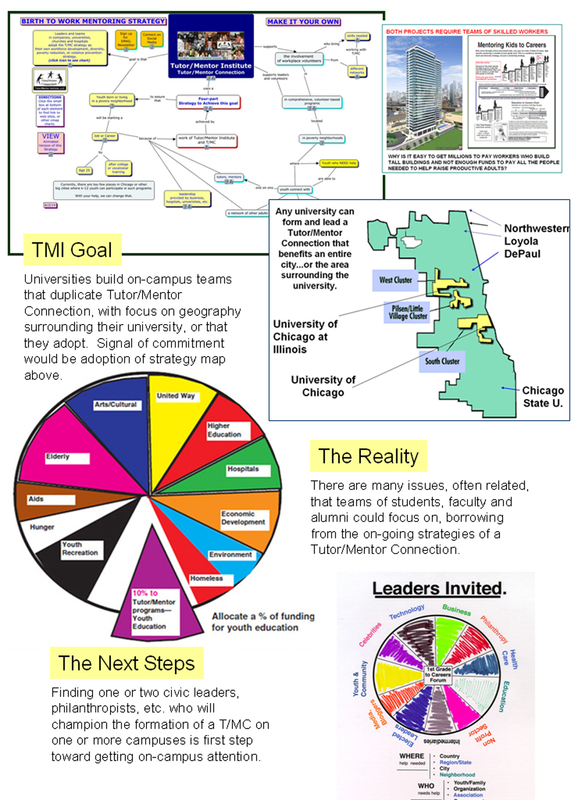 While I've had a variety of interactions and support, and hosted Tutor/Mentor Conferences on university campuses often from 1994 to 2015, I have not yet created an on-campus partnership that embraced the Tutor/Mentor Connection as a strategy to achieve strategic goals of the university. One idea I've had on the drawing boards since the mid 1990s is called the BUSINESS SCHOOL CONNECTION. I describe it in this Wiki page. Here's a paragraph summarizing the goal. 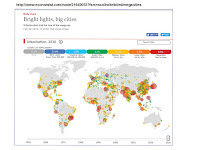 The map at the right show major cities around the world. 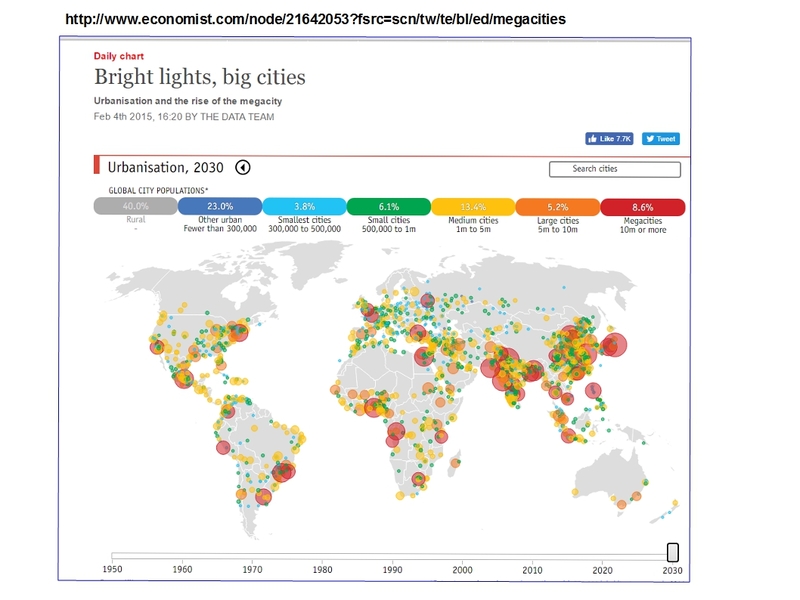 Every one of these cities has areas of concentrated poverty, and could apply the ideas of the Tutor/Mentor Connection and others who write about mapping and systems thinking. Look at the tag list at the left and you'll find articles focused on partnerships with universities, hospitals, business and faith groups and ways that many leaders can help support this strategy. I've not found a sponsor, partner or university who would help make this idea a reality. However, without drawing on the manpower and talent of universities, and students in business, marketing, arts, journalism and technology, we won't be able to build the information platforms needed, or build the on-going communications and learning systems that are also needed. If you want to talk about this and explore ways to get involved, let's connect. 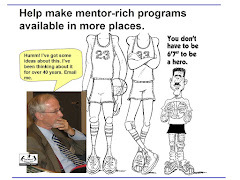 Follow me on Twitter @tutormentorteam or connect on Facebook or Linkedin.